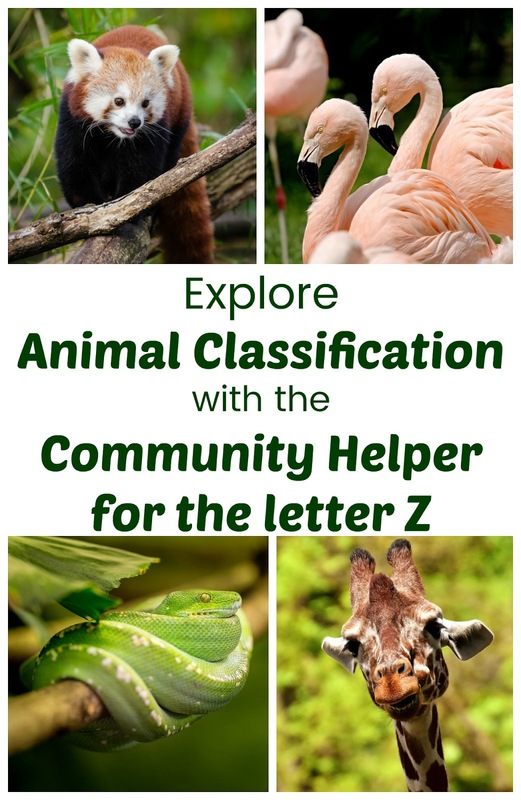 Zoologist....the end of our alphabet of community helpers. 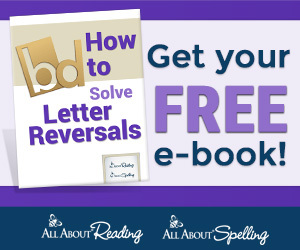 Probably an obvious choice for the letter Z, a letter that doesn't start a lot of words. 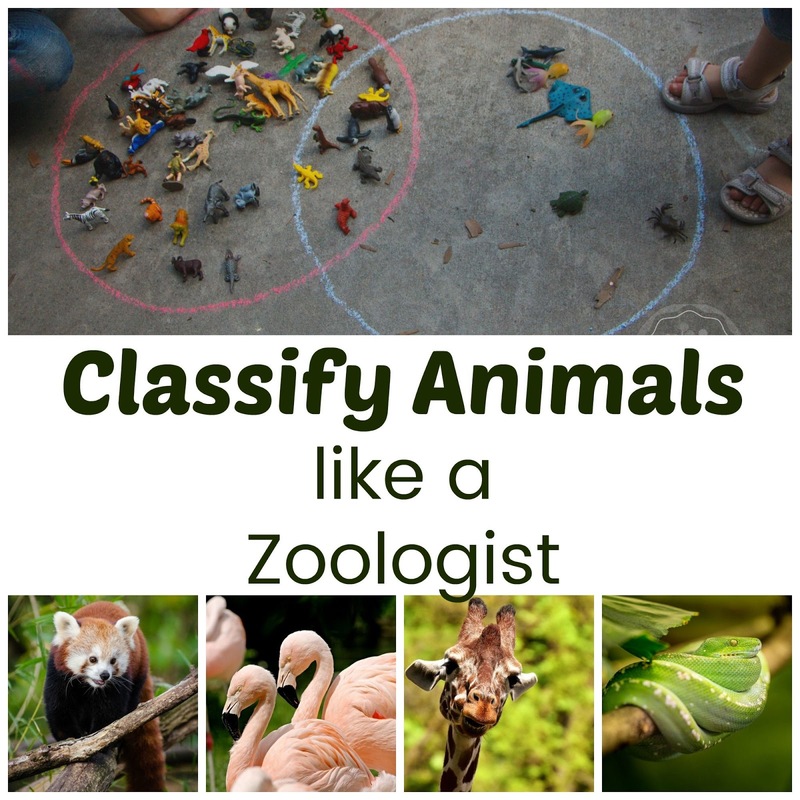 Of course, Zookeeper may have been more obvious, but since I procrastinated a bit and my kids got older, I figured we could easily introduce the term Zoologist. A Zoologist is someone who studies animals while a Zookeeper is one who cares for animals. 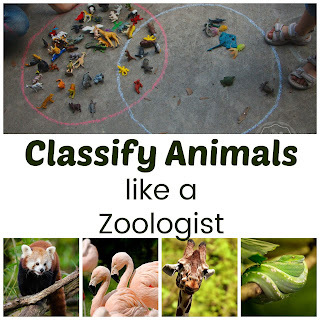 We had already covered some basics of animal care with our Community Helper for K, so my kids got to be zoologists for a bit and study some ways of classifying animals. 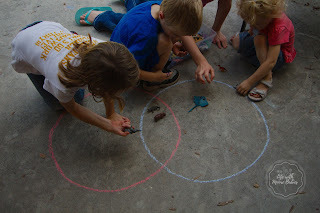 We did these simple classifications with my kindergartner using a Venn Diagram. 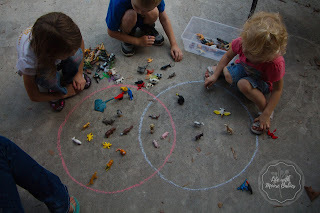 He also got a little more complex by classifying animals that lay eggs on one side, animals that fly on the other, and a whole bunch of birds in the middle! This could make a good activity for Zookeeper as well since they could group like animals into cages. It could be a community helper logic problem to see how you could group them safely. You certainly wouldn't want to stick the lions in with the zebras! 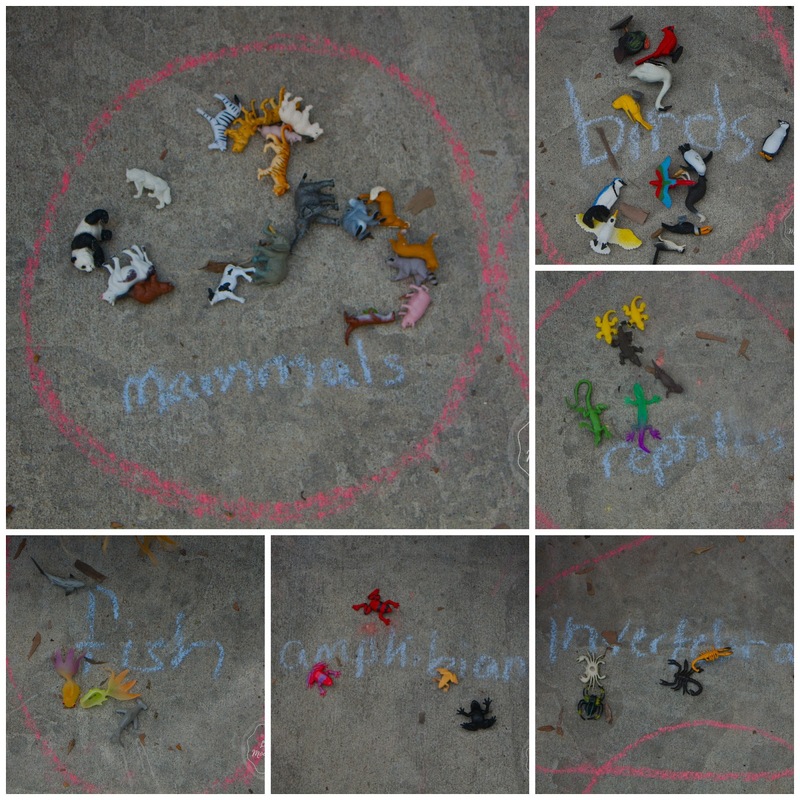 My older girls delved deeper into animal classification using the same little plastic animals. Instead of just dividing animals by where they live or what they eat, we classified them into one of the following categories: mammal, bird, reptile, amphibian, fish, or invertebrate. 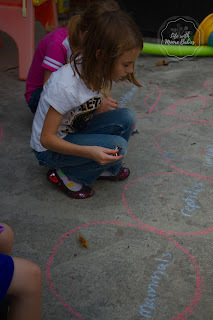 I wrote each of these categories on the patio with sidewalk chalk, and the girls decided they needed to draw circles around them. 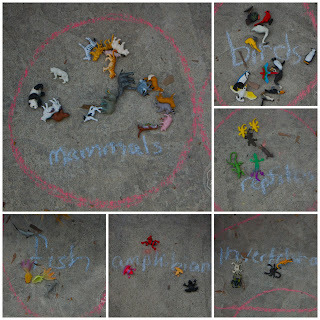 After that they picked up each animal and looked at it, and decided where it should go. It took a few tries for them to remember the difference between a reptile and an amphibian, but by the time we finished they figured it out despite us only have a couple amphibians. And the more variety of plastic animals you include, the more challenging it can be! The girls had to think a bit when we came to the platypus since it lays eggs, has a bill, and has hair, but they did correctly decide it was a mammal. They were also quick to point out that people are mammals. Glad they figured that out! 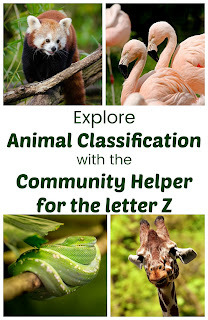 Being a Zoologist was a great review of basic animal classification for my kids. I think they learned some things too! Another fun way to do this would be to take a trip to a zoo and classify the animals as you walk around; we will have to try that next time we go! 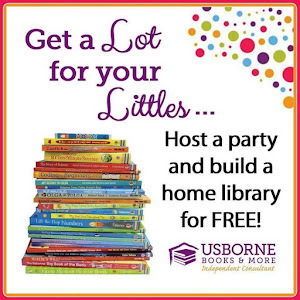 Head to the Community Helper Page to check out our entire alphabet of community helper activities!